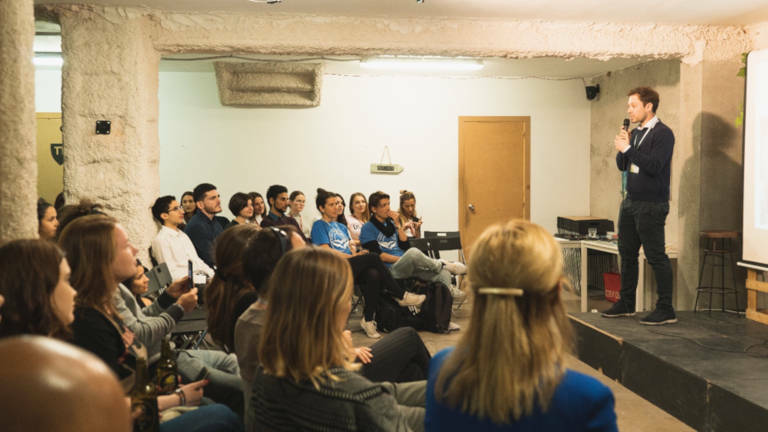 GBSB Students Bring Light to Barcelona's Sustainability through Tourism! Sustainability is a topic that is not trending anymore but that is necessary in the world we live in today. Industries are generating an uncontrollable amount of waste on a global scale and we are seeing the effects and damage on that it causes all over the world. 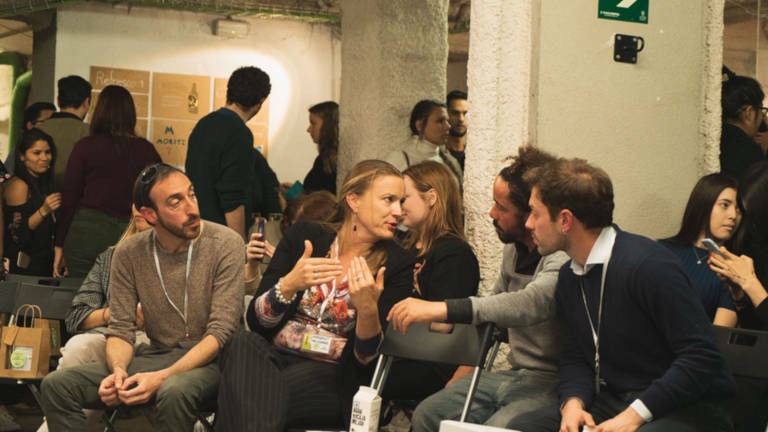 For this reason, some of our bright and talented Barcelona Campus students hosted a conference acknowledging the issue and how it connects with the Tourism industry on March 22 at Transforma BCN. The event started at 19:00h with a welcome drink and goodie bag for guests who were then led to their seats to listen to the first guest speaker of the night Margeet van Egmond whose main topic discussed Sustainable Tourism and Biosphere. Other guest speakers who spoke throughout the night were Pure Clean Earth who spoke about the dangers of plastic, followed by a workshop on “Art from the Beach”. 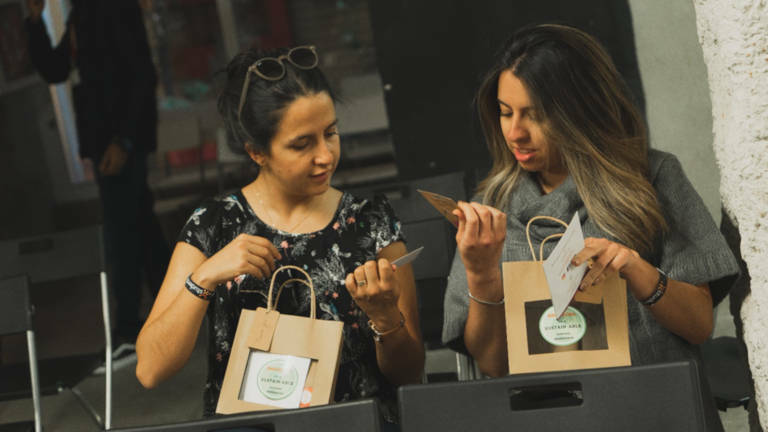 Students were able to partner with Dehlicioso a well-known food start-up in Barcelona and past GBSB Global guest speaker, who were kind enough to cater the event! Followed by a complimentary wine tasting from Wine Ventures Barcelona where guests got to try both white and Rose wines from the brand, to which transitioned the evening into a party with music and mingling. On behalf of GBSB Global we would like to congratulate our students on another successful event, this was the 3rd conference in the lineup organized by our students and it has shown to be a great success.